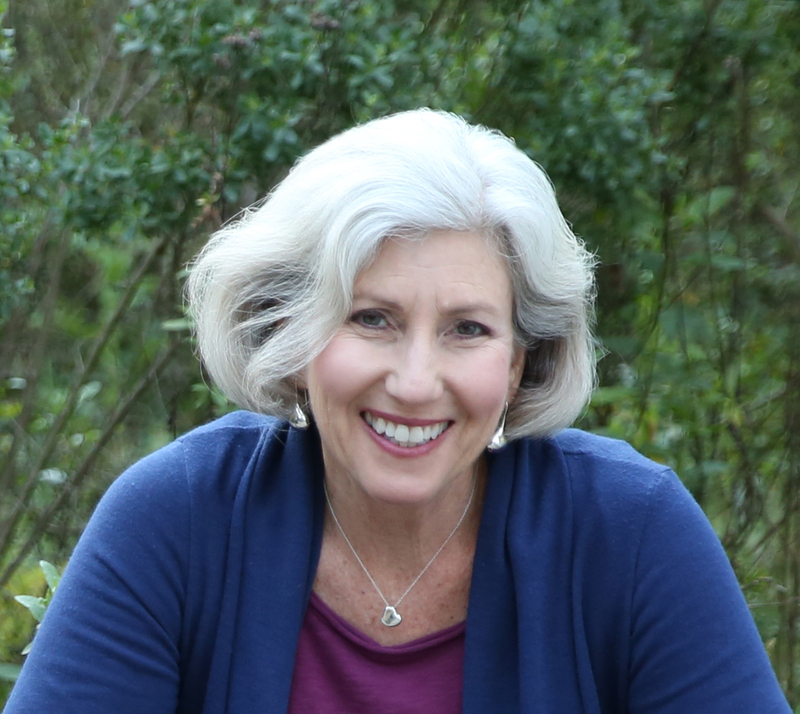 Ann Davidman, licensed marriage and family therapist, Motherhood Clarity Mentor and author is available for interviews, articles, and as a contributor to blog posts. Ann has been featured in The New York Times, The Washington Post, Baby Center, Refinery 29, and many other publications. Psychotherapists Ann Davidman and Denise L. Carlini created the program, "Motherhood - Is it for me?™" in the San Francisco Bay Area in 1991 to provide a resource to women experiencing ambivalence about motherhood. So often, these women felt shame or judged about their indecision. Ann and Denise created support groups that allowed women to explore the issue free of judgement and discover their heart's desire about whether they wanted to become mothers or live a childfree life. Ann and Denise led the groups together for 10 years. In 2000, Ann Davidman began helping individual women and men find clarity about whether they wanted to be parents through her private psychotherapy practice in the San Francisco Bay area. She now offers her Motherhood Clarity Course™ to individuals and to small groups as an online course. 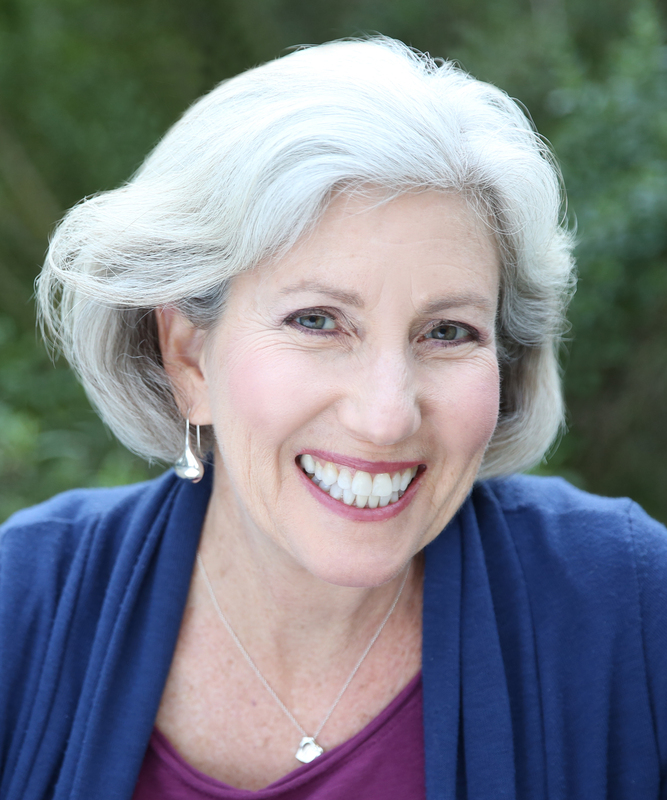 Ann Davidman, MFT, is a licensed marriage and family therapist, Motherhood Clarity Mentor and author. She received her graduate degree from San Francisco State University and is a member of the California Association of Marriage and Family Therapists (CAMFT). About "Motherhood - Is It For Me? Your Step-by-Step Guide to Clarity"
Deciding yes or no to motherhood can be fraught with confusion, pain, and loneliness. Many a woman is undecided about arguably the most important life-defining decision she'll make in her lifetime. With the Motherhood - Is it for me?™ program , the authors of this book, both dedicated and seasoned psychotherapists, created a process that has helped countless women over the last 25 years. Finally available in print, Motherhood - Is It For Me? Your Step-by-Step Guide to Clarity is the perfect resource for closely examining ambivalence around this crucial life choice. Through precise steps, readers are guided on their own personal journeys toward deeper understanding and learn what they really want. The process even allows a woman who is experiencing extremely painful immobilization to find her way through to her true desire. The authors know from their professional experience that an analytical pros-and-cons approach often fails to successfully answer this most personal question. Interspersed throughout this book are twenty diverse stories of woman who made conscious choices, half deciding yes and half deciding no. Their stories -- and sometimes advice -- create a valuable community that provides support to every reader, breaking the isolation they may feel. Ann Davidman and Denise L. Carlini created the "Motherhood - Is it for me?™" program in 1991. Now Motherhood - Is It For Me? Your Step-by-Step Guide to Clarity will take women through the program that has helped countless women find clarity about whether they want to be moms for more than 25 years. To parent or not to parent: One of the most important decisions you can make in a lifetime. Women: You have the right to explore and discover your own truthful answer about whether you want to be a mom. It's okay if you don't know if you want to be a parent. Separate your "desire" from your "decision." Once you do that, figuring out your decision becomes much easier. Men: Don't let apathy rule your decision to become a father. Be part of the decision. 35 and undecided about motherhood? Uncover your true desires as soon as possible.